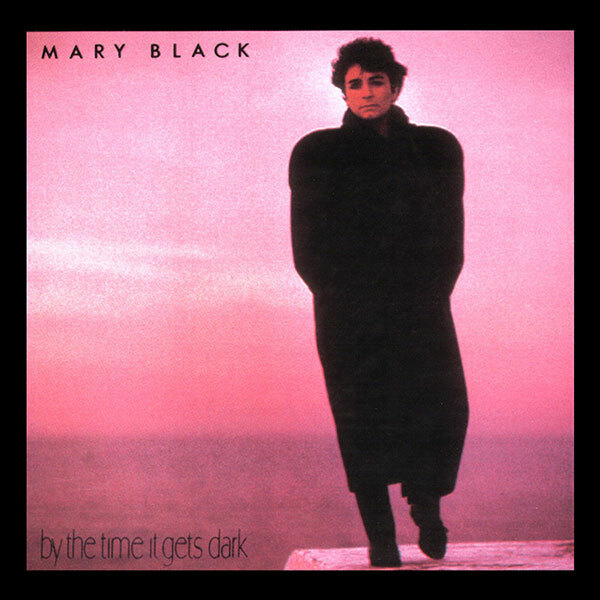 This disc's title track, By The Time It Gets Dark, was originally written and performed by the late Sandy Denny. The version here demonstrates Mary's uncanny ability for taking songs that really shouldn't be covered by other singers and making them sound like her own. Her sympathetic interpretation of this song more than bears comparision with the original. A case of she who dares wins? I don't think it's that simple. Somehow Mary manages to tap into this song's pulse and capture its emotional message perfectly. Ewan McColl's Schooldays Over follows and sees Mary and Declan in traditional duet mode. Only one question here: what's the relevance of moleskin trousers? I asked but she doesn't know. All answers on a postcade please. No questions, however about the song that follows, Once In A Very Blue Moon. 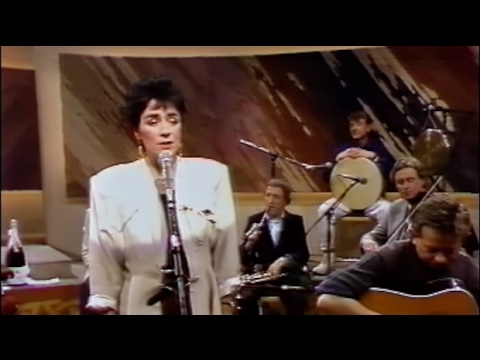 Here, Mary, Declan and the band lock together to make a particulary simple, unaffected song both powerful and touching. Sparks Might Fly places her voice in another setting that's a personal favourite, in couterpoint to Pat Crowley's declamatory piano. The tempo is quicker here but that's not what's making the sparks fly, it's the dazzling interplay between voice and piano that provides the real excitement. Long standing Mary Black fans will recognize Katie as the singer's first big hit single. 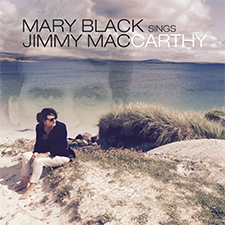 It's another song from the pen of Jimmy McCarthy whose outward simplicity disguises its lyrical depth. Jamie, a self-penned instrumental, allows Declan Sinnott's guitar to take the lead for one track. It shows that Mary's right hand mand shares the singer's musical eclecticism. Although his roots are in the rock arena this composition displays motifs and a playing style comfortably outside the rock norm. Mary and Declan's arrangement of Leaboys Lassie reintroduces the traditional theme... and those mysterious moleskin trousers make another appearance. This track demonstrates that Mary has a peculiar talent for singing roots songs. With just a guitar accompanying her, her vocal power, sonority and range are impossible to ignore. Trying To Get The Balance Right is more than just a song to Mary and the band. It's also a statement of intent, being recorded when they were in the midst of trying new musical directions to establish the exact path that was right for them. At this point they were getting extremely close to finding their direction and having a great time in the process.